Damn Yak Dry Goods Co.: Slate Falls Loggers' Memorial. 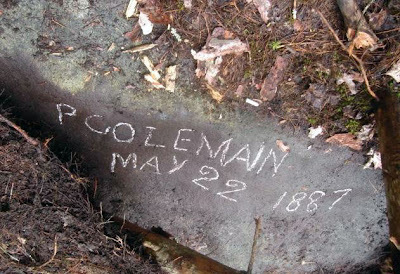 While reading some old manuscripts of the history of Algonquin park, many accounts of canoeist stumbling upon loggers graves was common place. Usually these graves were for the log drivers, from horrible accidents while on the job. Logging back in the late 1800's involved dragging the logs out on to the ice of a river during the winter months, then the swollen rivers of spring thaw would guide them down river to log markets in Ottawa and Quebec. One main logging river route started in Lake of Two Rivers in Algonquin Park and finishes at Arnprior Ont, where it flows into the Ottawa River. This river is called The Madawaska River, and along this river is Slate Falls. Slate Falls was a particularly dangerous place as the logs would jam up continuously, and the poorly paid log drivers would have to scramble out and free the logs with their pikes before it became to large. In larger jams they would have to resort to dynamite to release the jam and get the logs moving again. Many men would slip and fall under the mass of wood, as safety precautions were nil, and PFD's were not around. Being in the middle of the woods with no access to villages or towns, if they did in fact find the body, they were buried on site. 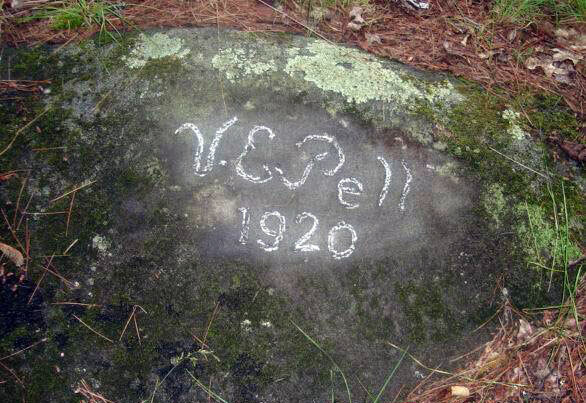 Then out of respect, fellow loggers or friends would chisel his name and the date of his death on a nearby rock. 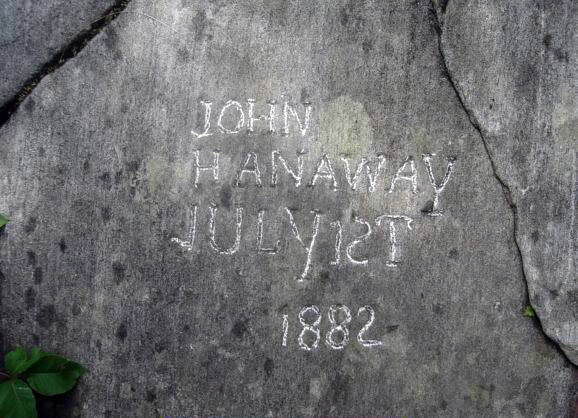 At Madawaska river there are over 12 inscriptions in the granite around Slate Falls. 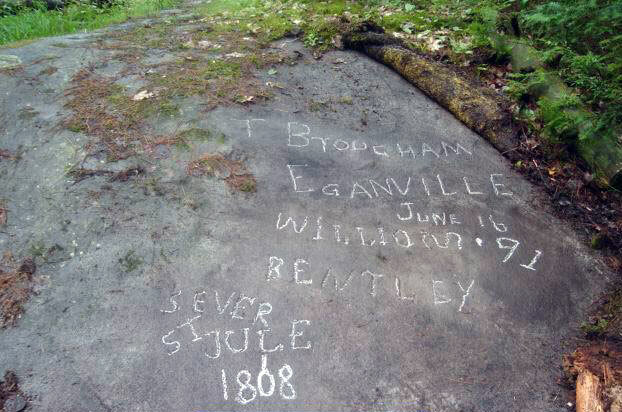 Quite a piece of Canadian history to be seen while on a portage, for sure. For pictures of all the graves visit The Slate Falls Loggers' Memorial Site. That's incredible, man. 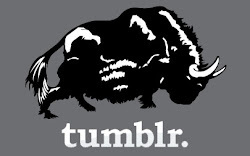 I had no idea that site existed, no one in my three years there ever mentioned it. Clearly they are not graves, since the loggers were killed in the logjams, and often drowned, and never recovered. These are their MEMORIALS carved into the rock by their surviving co-workers.